One of the best things about a quick trip to Paris, or really anywhere in France, is the Pharmacy stop off. The high shelves stocked with unknown wonders are just waiting to be packed up and taken back to your beauty cupboard. You don't think it's a coincidence that French women have such beautiful skin do you? It's not due to the copious amounts of wine, coffee and cheese that's for sure. 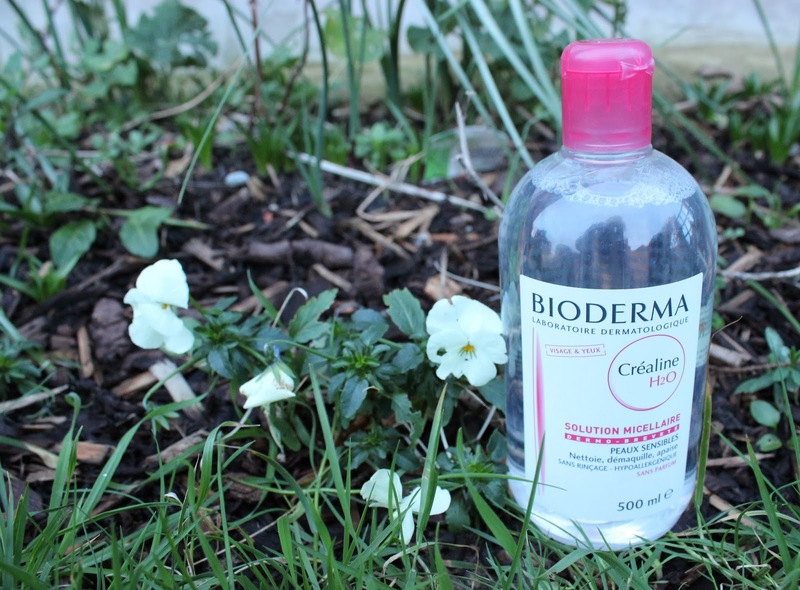 If you only have space for one sneaky product in your hand luggage this spring pick up this Bioderma Crealine. This is the best cleanser I have used in a long time. Perfect for delicate skin this water-like solution is gentle yet still removes every trace of make up in seconds. 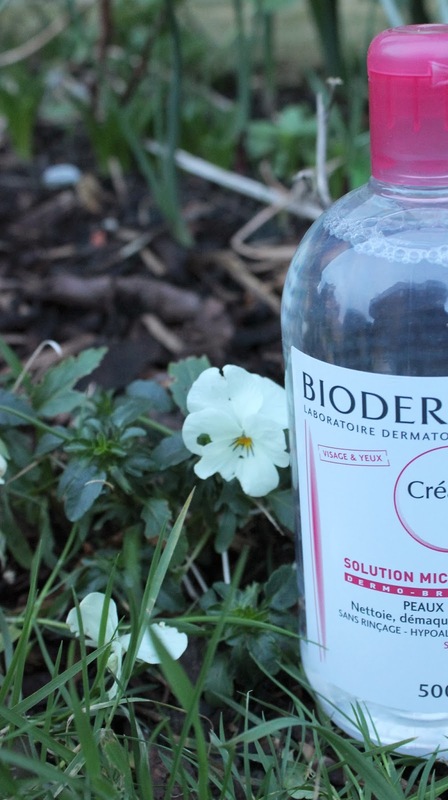 Bioderma is soap free and cools while it cleanses removing redness and leaving skin fresh and soothed. This cold weather and air conditioning can reek havoc on your face so a product this gently and luxurious feeling is a must.